Who better than a wine buff to help you brush up on your mental picture of Paris? 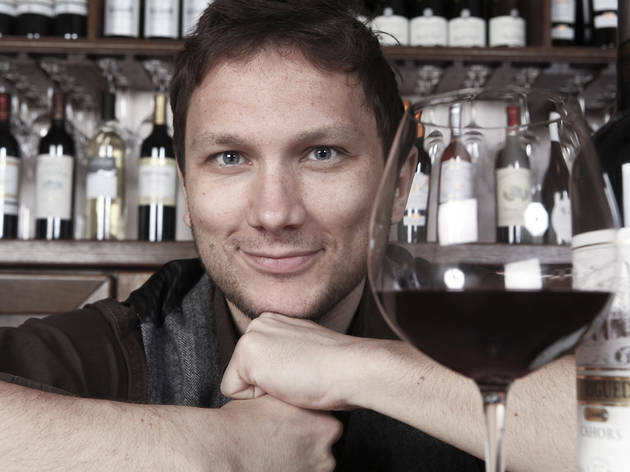 'Mostly' a sommelier, a wine bar owner and author, Olivier Magny is a Parisian born and bred. 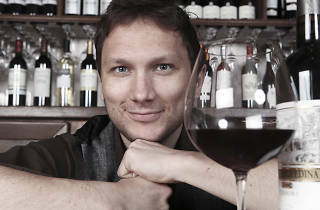 He is the founder of O Chateau wine bar and author of, among other books, 'Into Wine' and 'Stuff Parisians Like'. Visit his website for more of his witty and wise advice about Paris, Parisians, wine and life in general. 'The Intention Experiment' by Lynne McTaggart. My very own – simply because it’s a humourous depiction of what Paris is about these days. An insider’s view, beyond the clichés. The French version has become a bestseller in France, thus proving – and that’s the biggest surprise – that Parisians seem to have a sense of humour. A terrific photography book dedicated to Paris metro stations. Each picture is a literal interpretation of the very name of the metro station. Very cheeky. The book derived from the #1 Paris site for Parisiennes. If you want the recommendations and tips that Parisian girls can't get enough of, this is the one. A book like a punch in your face. Not strictly about Paris, but this book highlights the contradictions that define most Parisians. Visionary food for thought for a fast-changing city, in a fast-changing world.